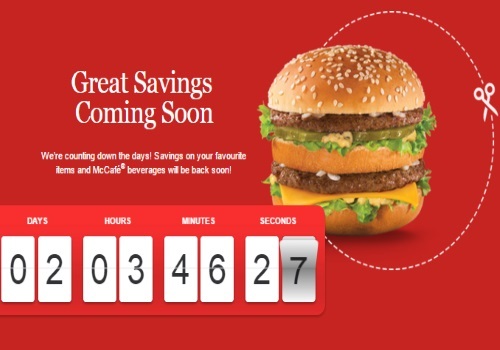 Mcdonalds is coming out with new coupons again soon! Starting Monday, March 7 coupons will be available again! These are coupons are available through the Mcdonalds app for iOs and Android devices, as always you can also preview and print the coupons yourself.